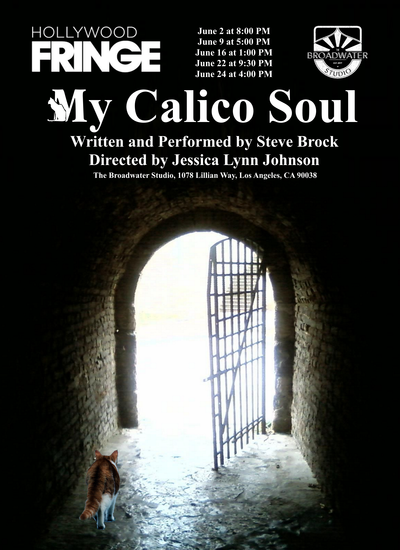 Steve Brock stars as himself in the world premiere of “My Calico Soul” during the Hollywood Fringe Festival. 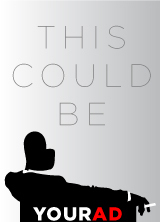 This show is written and Produced by Steve Brock and directed by Jessica Lynn Johnson. “My Calico Soul” is a journey of bisexual identity and taking all the labels that get thrust upon us or even give to ourselves and thoroughly accepting all of them. He brings you through early life and to present day using stories of his childhood, his awkward teenage years and even his adulthood. Also, as an accomplished singer/songwriter, he includes original music to help tell the story.